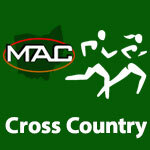 MAC Girls Cross Country – Page 3 – MidwestAthleticConference.com – The Official Site of the Midwest Athletic Conference for mac news, mac scores and more. Minster was ranked 15th in Division III in the final Boys 2015 OATCCC Cross Country Poll. 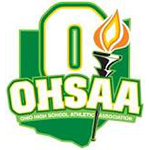 Minster was ranked 1st and St. Henry was ranked 12th in Division III in the final Girls 2015 OATCCC Cross Country Poll.